BELLARY, JAN 21: "United Church is the plan of God and the will of God", declared Bishop Henry Dâ€™Souza, today at an ecumenical prayer meeting of Christians. Bishop Henry Dâ€™Souza, Bishop of Bellary was addressing Christians of many denominations at an ecumenical prayer meeting held at Rev. Johns Memorial CSI Church in Bellary city. "Jesus Christ is the head of the body, the Church" (Col 1:18), reminded the Bishop, and a head of the united body, which is not fragmented", he stated. 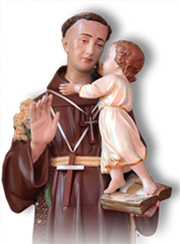 "We are aware that Jesus prayed ardently to the Father that those given to Him would be one, just as He and the Father are one. He is the head of the Body which is the Church. All divisions are a scandal and a counter witness. Therefore, all need to strive for Christian unity", affirmed Bishop. Bishop D'Souza thanked the heads of many Christian denominations and assemblies for making conscious effort to shed mistrust and dislike and for "willingly promoting goodwill among their followers towards each other". 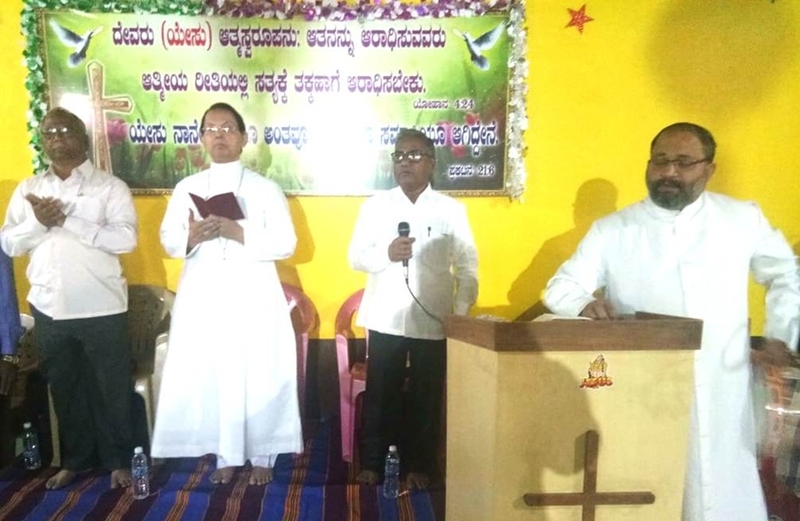 The well attended ecumenical prayer meeting, held to mark the Ecumenical Prayer Octave for Christian unity, organized by United Christian Forum of Bellary. The worship was animated by Pastor Samuel Prasad of CSI and the message was given by Pastor Prabhakar Rao of Good Samaritan Church. Fr. Maxim Dias, Secretary for Ecumenism coordinated and Secretary of the United Christian Forum, Pastor John Mark led the prayers. The opening ecumenical worship was held at Assembly of God church, Kurugodu, led by Pastor Devanand. Prayer octave for Christian unity is being celebrated Jan. 18 to 25, all over the world. The theme for this year is: 'Justice, and only justice, you shall pursue..." (Deut 16:18-20). The ecumenical worship material is prepared by the churches of Indonesia, where there is a strong emphasis upon the need for unity amidst the nation's ethnic and religious diversity. The UCF Bellary would be holding concluding ecumenical prayer meeting Jan. 25 at 6.00 pm at the Bellary Arogya Mathe Shrine, Bellary.